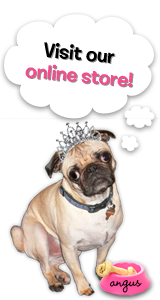 The Rubber Cafe Design Team Blog: Live. Bark. Love. Hi there, Mary-Ann here, sharing my first card, created with this month's Creative Cafe KOTM. It is called "Love, the Most Wonderful Feeling" and it is full of cuteness galore. 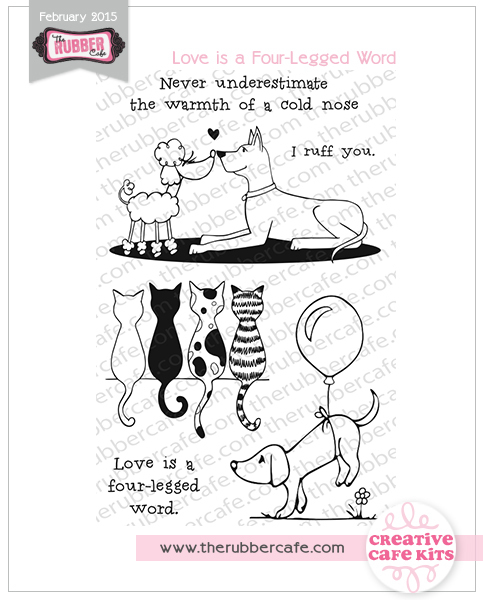 These adorable stamps will have you snuggling up with your loved one when you give them their Valentine. My kitty sleeps on my shoulders just like this cat! True story! I have started with a A2 white card base with a slightly smaller red chevron paper by Doodlebug. These papers are included in your kit and can be mixed and match in so many adorable ways. I chose to focus of the less bold prints to have the animals be the focus. I have never claimed to be the best colorer, but you have to admit this stamp is adorable. I would love to see how you will create with it. The other stamps in this set are equally adorable. 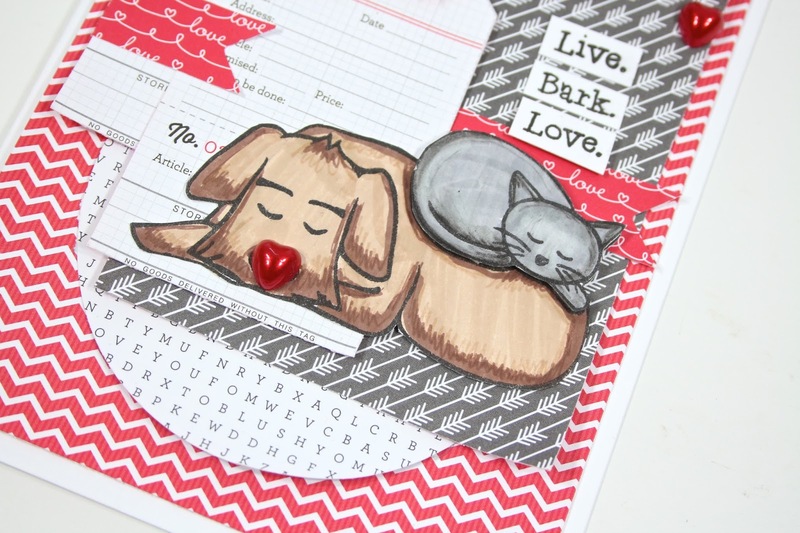 BTW, there is an add-on stamp set also available that coordinates with this months kit. Here are a couple close ups of my card, showing you the layering of papers and heart embellishments that are included in the kit as well. Thank you so much for stopping by today. I will see you next week with another furry friend or two. Paper: The Rubber Cafe'-Creative Cafe' Kit- Doodlebug "Love Bugs"